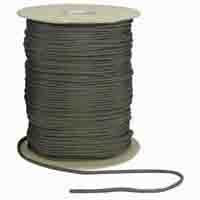 Home MARINE & LEISURE Clearance Rope Marlow MGP Furler 50 - VECTRAN cover and core! Marlow MGP Furler 50 - VECTRAN cover and core! ONLY ONE AVAILABLE ! 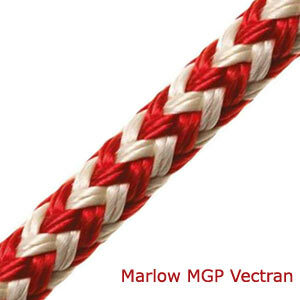 34m x 8mm Marlow MGP Furler 50 with vectran/polyester cover and vectran core. Ultra high performance rope for high load furling systems. Ultra low stretch and minimal creep. 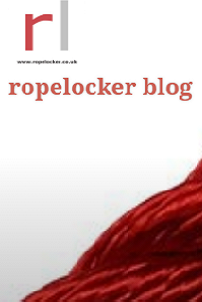 NB: Because the rope has been hanked there are some lumps along the length where the core has relaxed. These will disappear when the rope is used under load.